I recently wrote a home update. My partner ripped off the tiles and the bath because the bath was leaking through to the kitchen. We now have new tiles and a brand new curved bath which we love. We still have our old sink and toilet along with out ripped off wallpapered walls but we soon hope to re-wallpaper and paint soon before Christmas. We will see how we get along first. We aren't looking to buy a new sink or toilet just yet. For quite a while I have tried to think of what theme shall I do the bathroom but have always been changing my mind. Now we have a featured wall (the tiles) and I love the colours so I have decided that it will be a neutral, grey and a hint of black kind of theme. 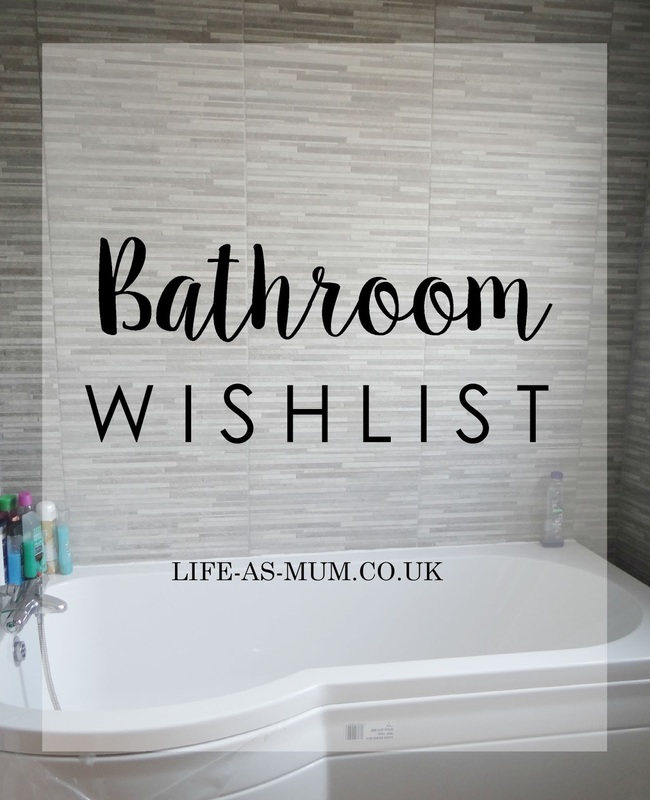 There are a few things we need in the bathroom such as more storage because we have always got shampoo and shower gels around the bath and I think it looks to overcrowded. I am going to try my best to keep it clean and simple. I don't like over crowded bathrooms and because it is already a small room, I don't want to put to many things there and don't want to much going on in such a small room to make it feel smaller. 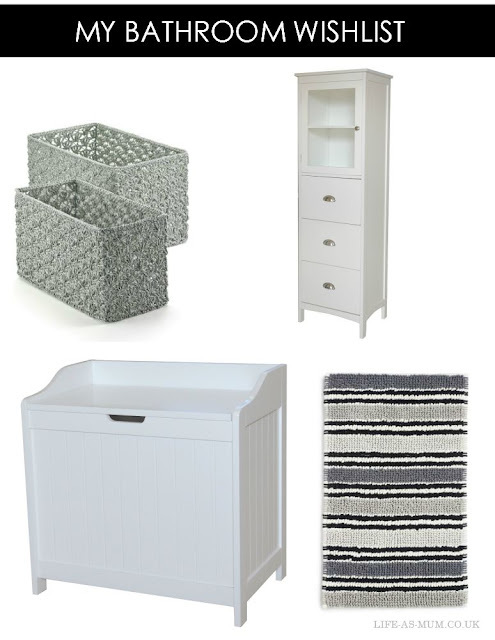 What theme is your bathroom?